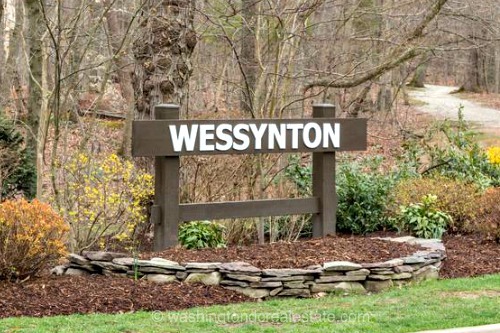 Wessynton is a deed-restricted neighborhood of 156 single-family homes located in Alexandria, VA. 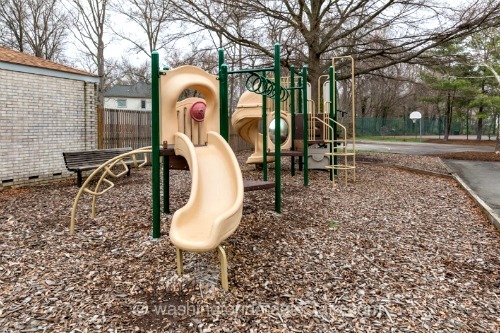 The community was developed by Miller & Smith in the late 1960s and many of the homes feature Contemporary and Mid-century Modern architectural styling. Architect Nicholas Papas of Deigert & Yerkesdesigned the homes to complement the rolling hills and curves in the roads. 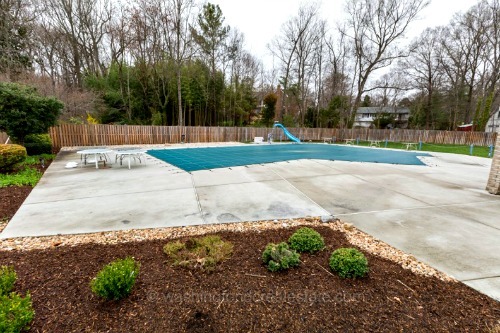 Mature landscaping throughout the neighborhood helps to create a true sense of privacy. Wessynton features five home designs: Meadow; River; Forest; Garden and Manor and all have open floor plans, redwood ceilings, slate floors and over-sized windows. 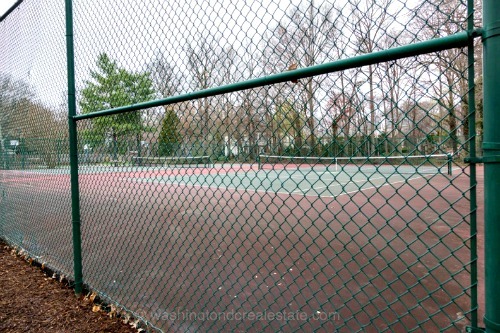 A neighborhood architectural review board ensures that the community retains its original styling and that exterior modifications are true to the original community vision. 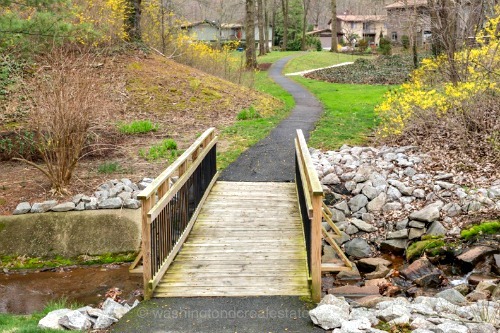 Amenities at Wessynton include a pool, clubhouse, tennis courts, basketball courts, hiking trails, playground and a community boat launch on Little Hunting Creek, a Potomac River tributary. 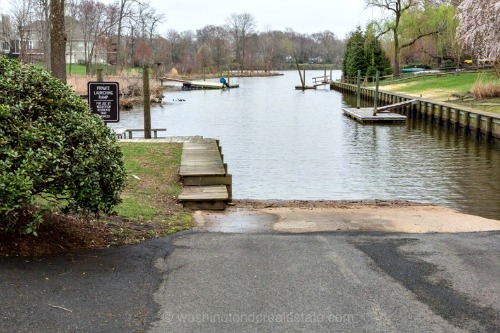 Wessynton is located in Alexandria off GW Parkway about a half-mile from Mount Vernon on land that was part of George Washington’s holdings. 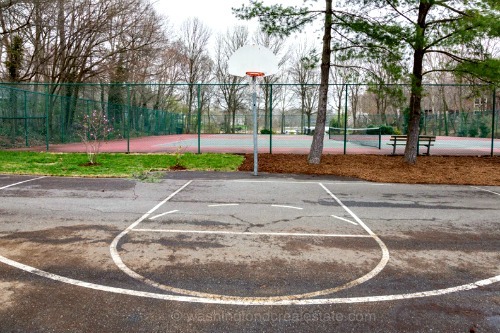 The community is served by the Woodley Hill Elementary School, Whitman Middle School and Mount Vernon High School.